Many times I hear people saying they don’t know how to apply sustainability to their business or even more they don’t know what sustainable tourism is and how to design sustainable tourism. I had some thoughts writing this article because after years of studies and several others on the ground I have clear in my mind my version of the meaning of sustainability in tourism, but I also know the difficulties that implement concepts to the ground can bring. Plus I don’t like to share just opinions, as you probably understood reading my website. Sustainable tourism description by UNWTO. 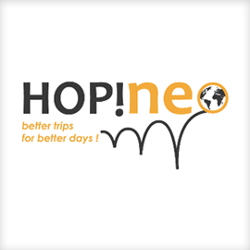 Sustainable tourism concept was born or was inspired by Our Common Future, also known as the Brundtland Report, a document which coined, and defined the meaning of the term “Sustainable Development”. Sustainable Development is “the development that meets the needs of the present without compromising the ability of future generations to meet their own needs.” The World Commission on Environment and Development (known as Brundtland Commission) officially dissolved in December 1987 after releasing in October 1987 the report I just mentioned. 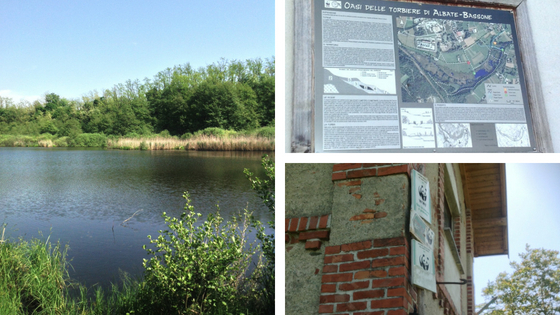 Since 1987 the sustainable tourism concept was modified and adapted to the different context it was needed for. I used the verb ‘adapt’ because in many cases it was well developed and used, but in some other cases, the interpretation was not so well done. 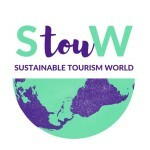 Click here to discover what STouW consider the best example of sustainability approach to tourism. In 1993 EUROPARC published the groundbreaking report “Loving them to death”, which called for sustainable tourism in Europe’s Protected Areas. Further, in 1995, EUROPARC took the initiative to set up the European Charter for Sustainable Tourism in Protected Areas. The charter is a practical management tool that enables Protected Areas to develop tourism sustainably. The manual “Good for Parks, Good for People” (updated in 2015) goes deep into components of the charter, key topics, and actions that should be taken to develop sustainable tourism in the protected areas. Sustainable tourism defined by UNWTO in 2005-2006 is described as the kind of tourism that takes full account of its current and future economic, social and environmental impacts, addressing the needs of visitors, the industry, the environment and host communities. Don’t use too many compromises environmental sustainability is essential if we want to live and develop our life through business, culture, wellness, and solidarity. Consider the not profit sector good for solidarity more than development, while focusing on entrepreneurs and in general terms the local community when you have to make choices for the destination. Design for residents, not for tourists: less pollution, more public transport, more green areas make the residents happy in the long term, even if your project would be active for less time. Stop promoting sustainability within communications campaigns, instead create a list of characteristics your project/initiative should have. A good starting point can be the criteria used for eco-certifications, you don’t need to be certified, but you can just use the criteria. How you reduce, minimise and manage your impact on the environment? How you make sure that you have good working conditions for your employees and how you protect human rights? How you engage with local people and local businesses to support the economy and community and how you protect local traditions? 2. Have you created a sustainability report within the last 12months? 3. Does this sustainability report show the progress which has been made since the last reported? 4. Can you show how you have told people who might be interested ( staff, guests, suppliers, local communities) about this report? 5. Do you record energy consumption, either daily, weekly or monthly? 6. Do you record how much energy you use from ALL sources? 7. Do you record water consumption, either daily, weekly or monthly? 8. If you serve food, do you monitor the amount of unused food you throw away? 9. Do you tell your guests not to take part in activities which harm animals or those animals’ surrounding habitats? 10. Do you have evidence to show that all your employees are paid no less than the legal minimum wage? 11. Do all employees know in advance what their working hours are and agree to them? 12. Do you have written statements to show how you make sure you do not discriminate in any way, in any area of your business? 13. Do you buy goods made/ grown locally whenever possible and realistic to do so, instead of imported goods? 14. Do you use local companies to provide services whenever possible, instead of using national/ multinational companies? Renovation and inclusiveness are the keywords for any initiative aimed to be properly considered sustainable. Are you interested to know more? TO DO Award 2019: Responsible Tourism Works! 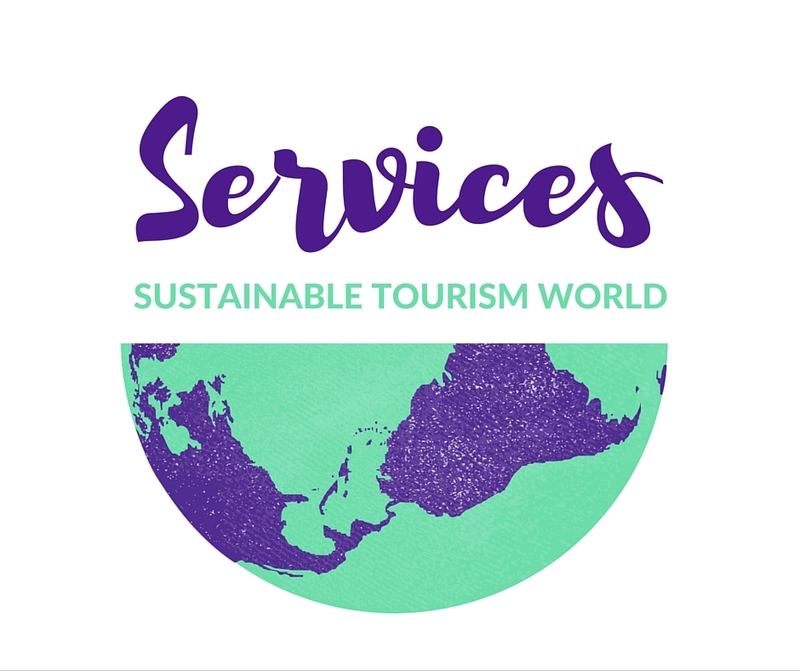 Click HERE to subscribe to the Sustainable Tourism World Newsletter!